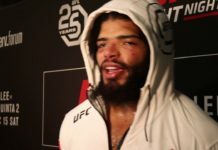 Nik Lentz will see if the third time is the charm at UFC Rochester as he takes on Charles Oliveira in a trilogy bout. 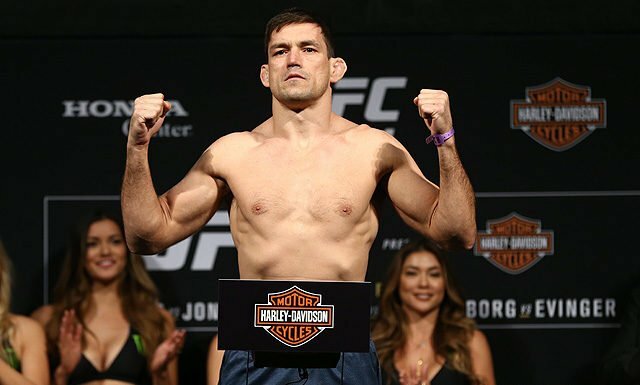 UFC Rochester has added a trilogy bout long in the making to its ranks. 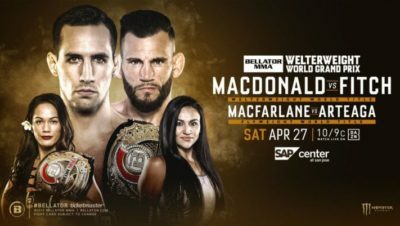 Charles Oliveira and Nik Lentz will throw down for a third time at the Blue Cross Arena on May 18, as reported by MMA Junkie. 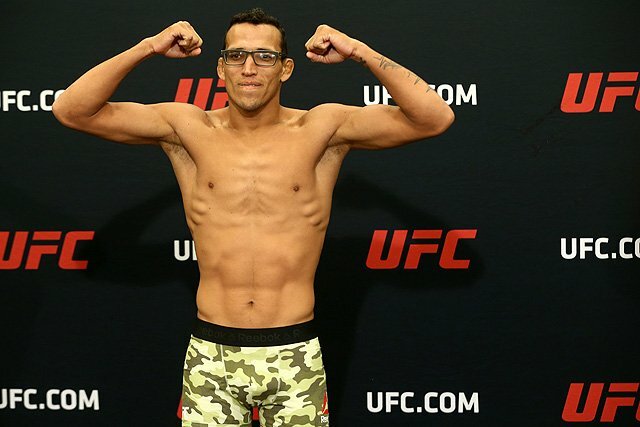 Charles Oliveira is on a four fight win streak coming into the fight in New York. 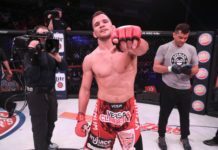 With wins over Clay Guida, Christos Giagos, Jim Miller, and David Teymur, the surging Oliveira is looking to add another name to the list. The veteran, who has been in the UFC since 2010, has a win over Nik Lentz in 2015. He won the fight via guillotine early in the third round. The first fight originally went to Oliveira as well. But, due to an illegal knee, the win was turned to a no contest. 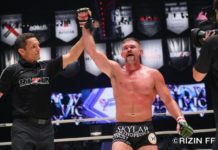 Nik Lentz is also coming into the fight with back-to-back wins over Gray Maynard and Scott Holtzman. 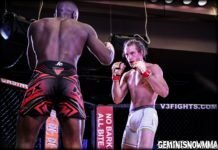 The Holtzman fight went the distance earlier this year. 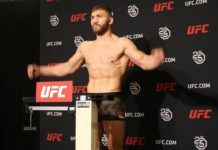 Lentz will be looking to get that sought-after win over Oliveria, derailing his recent surge in the lightweight division. 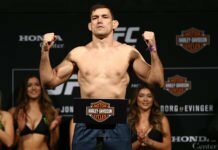 Both Oliveira-Lentz fights were awarded Fight of the Night. Lentz has one other Fight of the Night and a Performance of the Night. 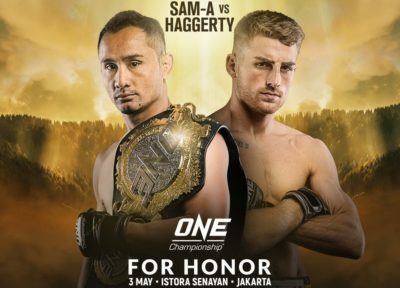 Combine that with Oliveira’s EIGHT Performance of the Nights, one other Fight of the Night, and three Submission of the Nights, and we have a banger on our hands. 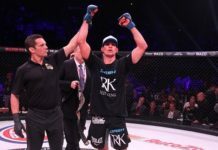 UFC Rochester is adding some of the best Brazilians the promotion has to offer. Headlining the card is Rafael dos Anjos, who is taking on Kevin Lee in his welterweight debut. Dos Anjos is looking to bounce back from two straight losses after dominating in his rise in his new division. Other Brazilians on the card are Vincinte Luque, Antônio Carlos Júnior, Davi Ramos and the debut of the viral Michel Pereira. 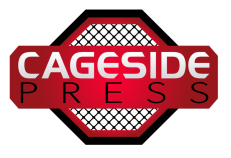 Stay posted to Cageside Press to stay posted on all the latest news for UFC Rochester and more!